You’ve checked your pockets, your bag, and all the obvious places in the house but it’s nowhere to be found. You’ve misplaced your iPad or iPod touch! Now we’re here to help you find it. Not only do these devices cost a pretty penny, but they hold our private messages, our personal photos, and even our payment information. It’s scary to lose one, especially if you fear it might have fallen into the wrong hands. Hmm… could one of these people have your lost iPad or iPod? Photo by Rob Curran on Unsplash. Fortunately, Apple designed a great service for this exact situation. 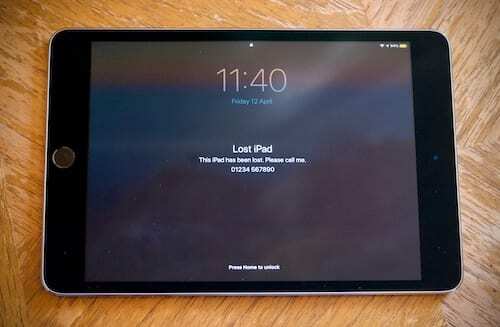 Surprisingly, to find a lost iPad or iPad touch, you need to use Find My iPhone. Well, technically, you’ll be using Find My iPad or Find My iPod, but most people name it after Apple’s most popular product instead. It doesn’t matter what device you lost, people will probably still refer to Find My iPhone. 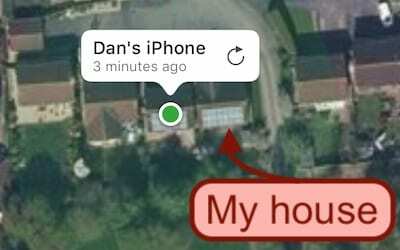 Find My iPhone is a godsend for locating lost devices. However, there are two caveats for it to work. You need to have turned it on before you lost your iPad or iPod touch, and your device must have an active internet connection. Don’t worry though, without meeting those caveats, we might still be able to help! 1 What is Find My iPhone? 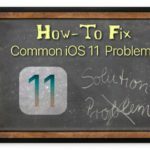 1.1 How do I use Find My iPhone? 2 How can I find the location of my iPad or iPod touch? 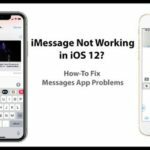 2.1 How do I find a device I’m near to? 3 What is Lost Mode on an iPad or iPod? 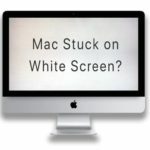 3.1 What is Activation Lock? 4 Should I erase my iPad or iPod touch? 5 What else should I do if I’ve lost my iPad or iPod touch? 6 What if my iPad or iPod touch is offline or turned off? 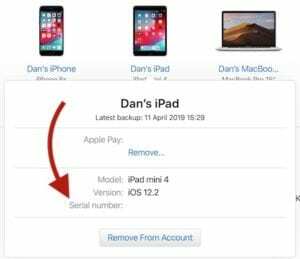 7 How can I find my iPad or iPod touch without Find My iPhone? 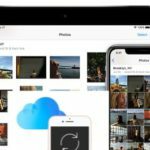 Find My iPhone — or Find My iPad and Find My iPod — is a feature of iCloud that allows you to locate your missing Apple devices. It also lets you use clever security features to protect your data. You can even check the battery level of your misplaced iPad or iPod touch. 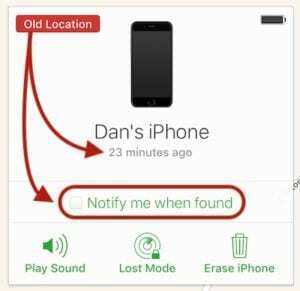 You can use Find My iPhone to lock your device, display a message on it, track its location, or play a sound to help you find it. Or if you’ve given up hope of ever getting your iPad or iPod touch back, you can even use Find My iPhone to erase all your data from it. How do I use Find My iPhone? Hopefully, you turned on Find My iPhone before you lost your device. The option to do so is under iCloud in the Settings app. Your device also prompts you to turn on Find My iPhone when you first sign in to iCloud. You can find the Find My iPad or iPod option in your iCloud settings. With Find My iPad or Find My iPod turned on, you can locate your device by signing into your Apple ID account with iCloud’s find tool or by using the Find My iPhone app on another Apple device. Download the Find My iPhone app from the App Store. For Family Sharing users, other members of your Family network can log on to their own accounts to locate your devices as well. Select any or all of your devices to track from inside Find My iPhone on iCloud. Once you’re logged on to Find My iPhone, you can select any of your registered Apple devices. For each device, you can track its location, play a sound, enable Lost Mode, or erase the device (which we don’t recommend). How can I find the location of my iPad or iPod touch? From iCloud’s find tool or the Find My iPhone app, you can see the current location of your iPad or iPod touch on a map. If you’re using the Find My iPhone app, you can even request driving directions to this location. This is likely to be a short journey since my iPhone is right in front of me. 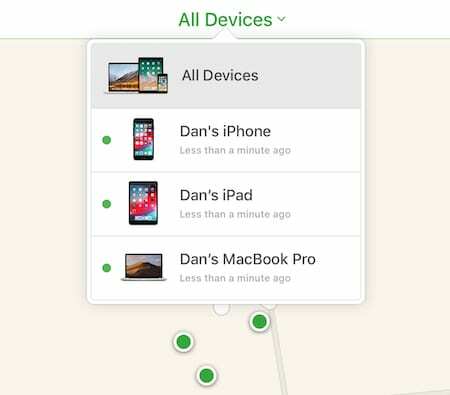 For Find My iPhone to track a location, your iPad or iPod touch must be powered on and connected to the internet. If it isn’t, you’ll see the last updated location instead, along with the time that location was recorded. 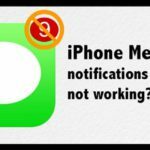 Get a notification when your iPad or iPod touch is found. If your device is offline, you can choose to receive a notification when it next connects to the internet. That means you’ll get an email with the location as soon as your iPad or iPod touch comes online. How do I find a device I’m near to? The location given on Find My iPhone isn’t perfect. In fact, looking at the map below you’d think my iPad is at my neighbor’s house, instead of on the desk in front of me. Find My iPhone can only give an approximate location. Needless to say, even if you’re at the right spot on the map you still might struggle to find your iPad or iPod touch. With an iPhone, you’d probably just call it and listen for the ringtone. Well, Find My iPad or Find My iPod offers a similar solution with the Play Sound button. It might take a moment for sound to start playing. 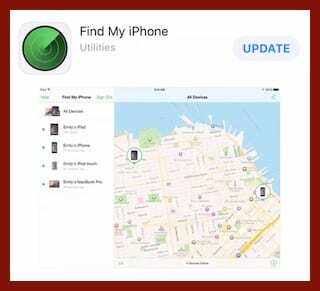 Select your device in the Find My iPhone menu and click Play Sound. After a moment, your iPad or iPod touch starts ringing and continues to ring for approximately two minutes. If you’re nearby, this makes it much easier to find a lost iPad or iPod. Your device makes this sound even if you’ve turned notifications off and put it on Silent mode! When you find it, simply unlock your device to stop it ringing. What is Lost Mode on an iPad or iPod? 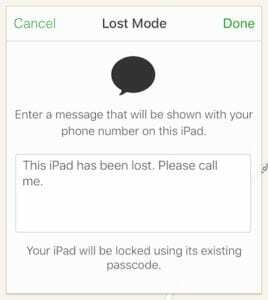 If you can’t find your iPad or iPod touch you should activate Lost Mode in Find My iPhone. Lost Mode enables a handful of security features to further protect your privacy while helping to retrieve your device. Turn on Lost Mode from the Find My iPad or Find My iPod touch menu. You should also inform the local authorities immediately. If you believe your iPad or iPod touch has been stolen, please don’t approach the suspects yourself. Leave that for the police. 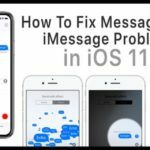 Edit the Lost Mode message as you see fit. The first thing Lost Mode does is prompt you to create a Passcode for your device if you didn’t already use one. 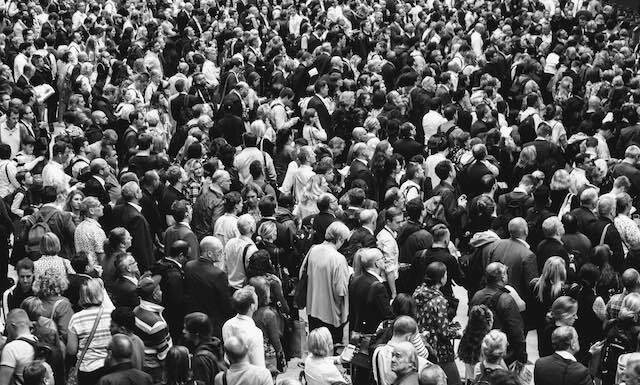 This stops strangers from gaining access to your personal information. 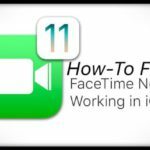 While in Lost Mode, your iPad or iPod touch doesn’t display notifications on the Lock Screen, but it is still able to receive FaceTime calls. Finally, Lost Mode suspends Apple Pay, eliminating the risk of somebody spending your money. While in Lost Mode, you can continue to track the location of your device through Find My iPhone. 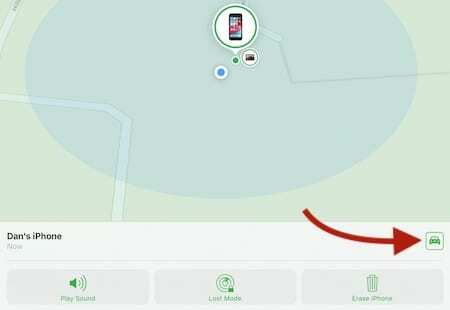 Even if Location Services are turned off on your device, Find My iPhone temporarily turns them back on until you have retrieved it. 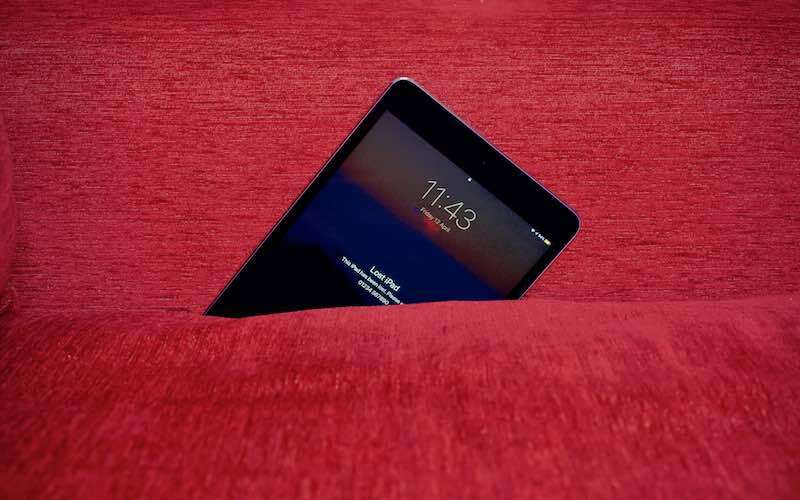 Your lost iPad can’t be unlocked without your passcode. 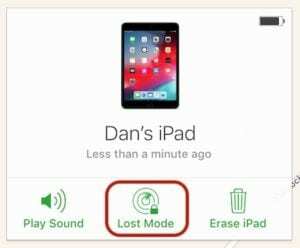 If your iPad or iPod is offline, you can still turn on Lost Mode. It won’t turn on until your device next connects to the internet, but when that happens, you’ll get a notification email. The email also tells you the iPad or iPod touch’s location. Don’t worry, even if it’s offline, Activation Lock stops anybody from completely resetting your device. Your device turns on Activation Lock at the same time as Find My iPhone. It securely links your device with your Apple ID on Apple’s servers. That means someone would need your Apple ID password before they could erase your device and set it up as new. Apple’s Activation Lock is turned on for all devices using Find My iPhone. This remains true for as long as you keep Find My iPhone turned on for your device. 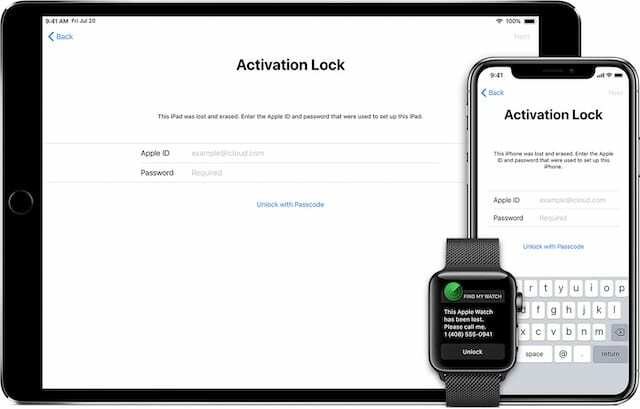 Activation Lock is disabled as soon as you choose to remove the device from your iCloud or Apple ID account or if you turn off Find My iPhone. Should I erase my iPad or iPod touch? No. Unless you are selling or giving away your iPad or iPod touch, you should not use the Erase Device button in Find My iPhone. It’s tempting to see the option next to Lost Mode and think it’s a good idea. Why wouldn’t you want to clear your missing iPad or iPod touch of any personal data? But in fact, choosing to erase your device turns off Find My iPhone making you totally unable to track its location. We don’t recommend that you erase your lost iPad or iPod touch. Erasing the device also turns off Activation Lock, allowing a new user to set it up as new. 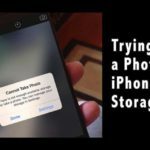 You should only erase your device when there is no chance you’ll ever retrieve it again or if you’ve given it away or sold it to somebody else. What else should I do if I’ve lost my iPad or iPod touch? Even if you’ve turned on Lost Mode, you should still report a lost iPod touch or iPad to your local authorities. 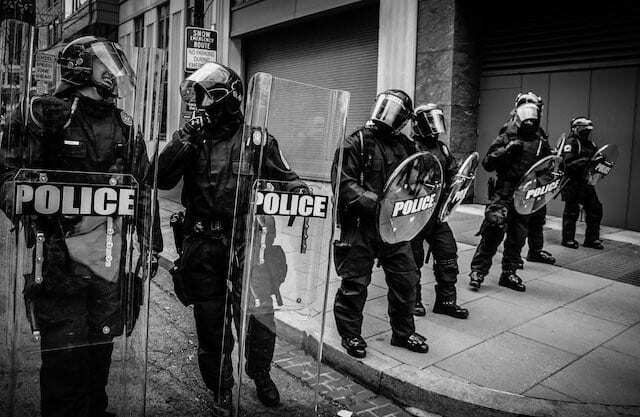 Let the Po-Po know you’ve lost your iPad or iPod touch. Photo by Matt Popovich on Unsplash. They may need the Serial Number for your device. You can find it on the original packaging or under the Devices section in your Apple ID account. Find your serial numbers on your Apple ID account. If you have a cellular iPad, you may also want to notify your wireless carrier. They can disable data use for your SIM card. However, it’s worth noting this makes it less likely for your device to connect to get online and update you with its location. What if my iPad or iPod touch is offline or turned off? You can still activate Lost Mode for a device that is offline. However, this change won’t take effect until the iPad or iPod touch connects to the internet again. When that does happen, you’ll receive a notification by email with the device’s last known location. How can I find my iPad or iPod touch without Find My iPhone? Without Find My iPhone turned on, it’s much harder to locate your iPad or iPod touch. You should change your Apple ID and other internet account passwords immediately in case somebody else has your device. If you use Google services on your device, you may be able to track its location through Google Timeline. This only works if you have Location Services and Location History turned on for Google on your device, which most people do. Follow this link and log on to your Google account to view your timeline. 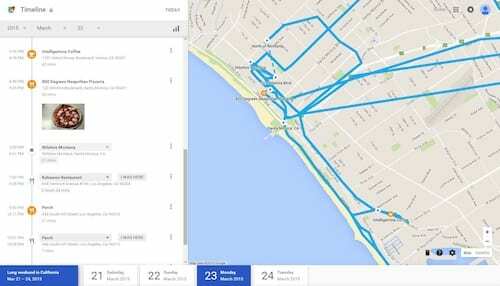 Track where your device has been using Google Timeline. Image from VentureBeat. Your Google Timeline allows you to track the position of your device at different dates and times. It could be an invaluable tool in discovering where your iPad or iPod touch is. 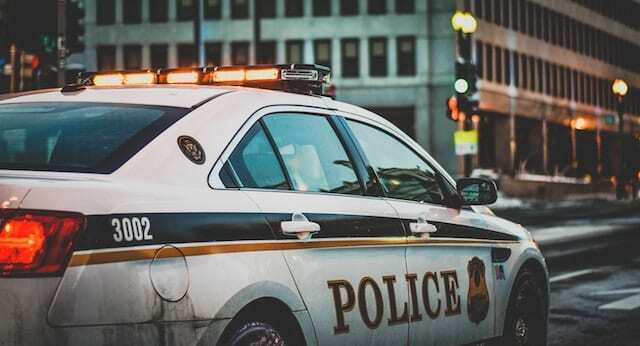 You should always notify the local authorities of your missing iPad or iPod touch. Leave it to the police to approach suspected thieves. I’m fairly certain this is the level they’ll go to when retrieving lost devices. Photo by Spenser on Unsplash. We hope this guide has been useful and you’ve found your missing iPad or iPod touch. It was probably under the sofa cushions, right?